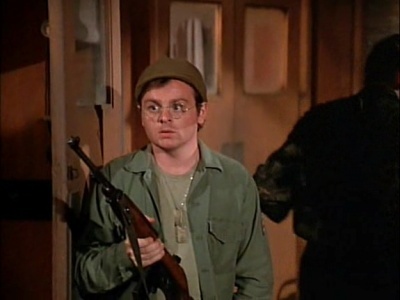 A Connecticut born actor, Gary Burghoff's talent in music, art and acting started to develop in his high school years. His TV debut only came in the 1960s when he appeared on the show An Evening Journey to Conway Massachusetts. His biggest break in the industry came in 1967 when he played the role of Charlie Brown in the Off-Broadway musical titled You're A Good Man, Charlie Brown. In over 3 years, Gary portrayed the role of Charlie Brown in the said production for over 1000 times. Later on, he was cast in the successful TV series M*A*S*H. On his 8 years of being in M*A*S*H, Gary received 7 Emmy award nominations. The below financial data is gathered and compiled by TheRichest analysts team to give you a better understanding of Gary Burghoff Net Worth by breaking down the most relevant financial events such as yearly salaries, contracts, earn outs, endorsements, stock ownership and much more.